She first caught my eye as the Cadbury Girl stuck in a traffic jam, where she was seen sensuously licking her fingers after eating a chocolate. 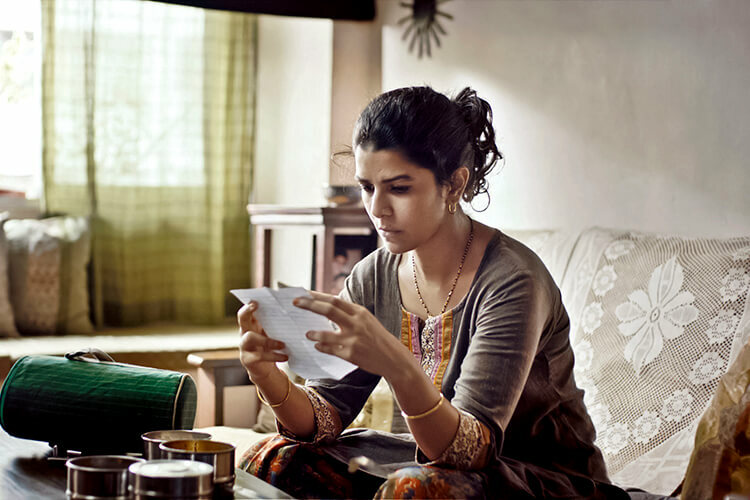 Later, she made an impact as Ila in the epistolary romance The Lunchbox and also grabbed eyeballs as Tasneem Qureshi in Homeland where she turned baddie with the effortlessness of a sound actor in the making. 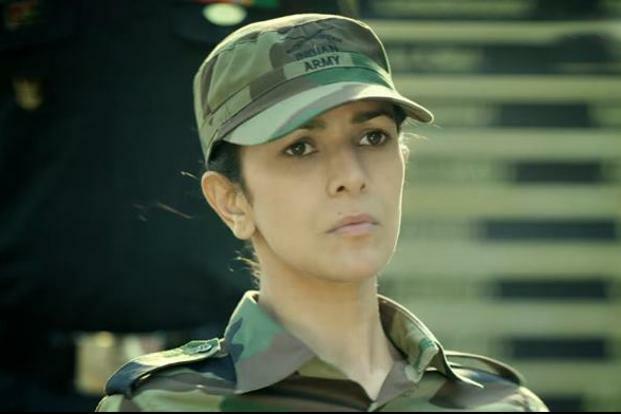 After featuring in the superhit Airlift, Nimrat Kaur took to another medium to play the female lead in the action-oriented web series The Test Case. Earlier this week, I caught up with her again – Kaur has since appeared on our cover (January 2014) and featured on Verve’s Power Lists (2014 and 2015) – when she made an appearance as the special guest at the Zoya store in Palladium, Mumbai. The jewellery brand hosted a preview of its new collection, Pezzo D’Arte – a line that gives classical Italian wonders like the Leaning Tower of Pisa, the Forum, the Pantheon and more a modern interpretation in contemporary delicate settings and finishes. Excerpts from my conversation with the actor who believes in giving all she has to the role at hand and emerge shining…. 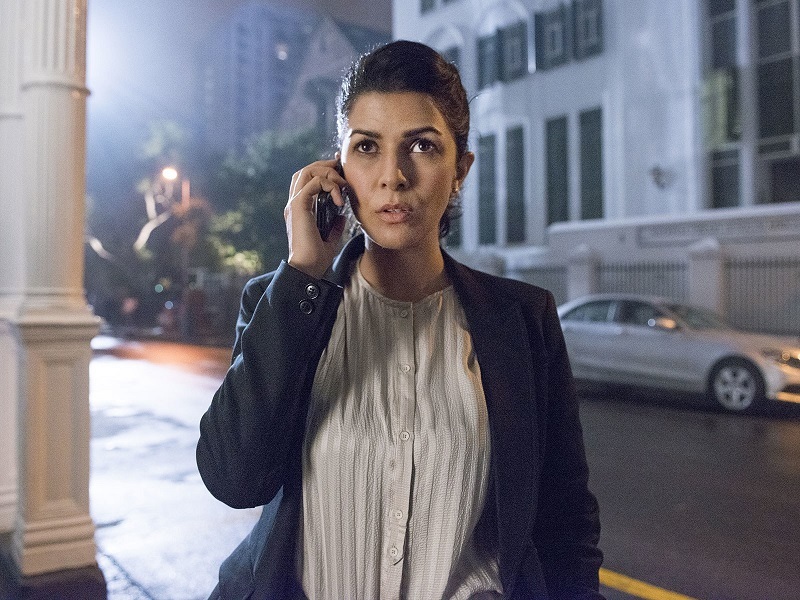 Read more about Nimrat Kaur in our cover story interview from Januray 2014 here.